YouTube | Walt Disney World 2016 Vlog #9 - Day 5 Part 1: Hollywood Studios & Lunch at Sci-Fi Dine-In! 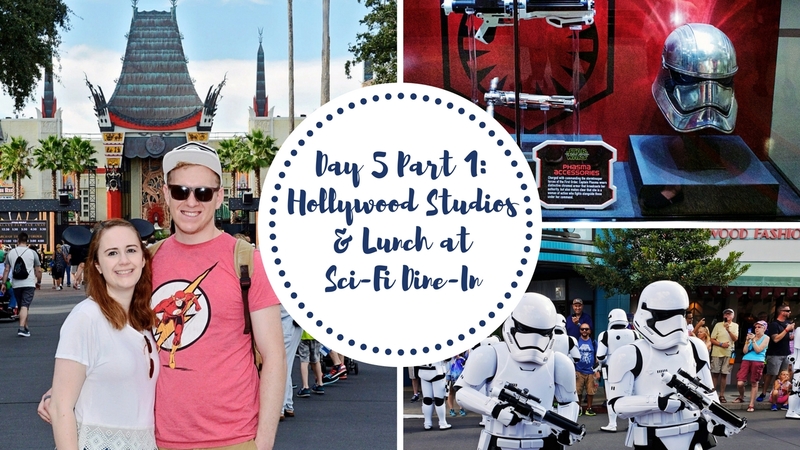 ​This week we're off to Hollywood Studios to check out the Star Wars Launch Bay and watch the March of the First Order! Harry gets best in vehicle on Toy Story Midway Mania, we meet a gangster on the Great Movie Ride and have lunch at the Sci-Fi Dine-In!